Box sets and vinyl collections have been rising in popularity for quite some time now and that is not too hard to understand: most Rock and Roll fans are big collectors and they always want to have the coolest stuff from their favorite bands. Music fans want to have all their favorite albums in different formats, with different rarities and content that makes the experience much more enjoyable for them. They are probably the ones keeping the music business alive, to some extent. Box sets are also quite handy because they tend to offer a lot of material for the listeners plus a few limited editions that makes the whole package much more appealing. 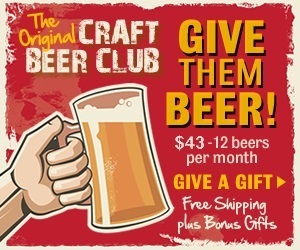 So, if you are looking for a few box sets to spend your money on, here we have ten choices that you are going to love! Gary Moore is a legend in the world of Rock music with his sentimental and passionate playing style, so this Blues and Beyond box set it’s a great choice for those that want to remember the Irishman’s finest exploits onstage. While Moore has been playing Rock or Metal over the years in several projects, here you are going to find mostly content from his very successful Blues years. Four CDs that are divided in two compilations with his greatest Blues hits and two with newly mastered live concerts, a 4 x LP that contains most of Moore’s Blues albums that were not in that format and a book about his life and career, called I Can’t Wait Until Tomorrow. 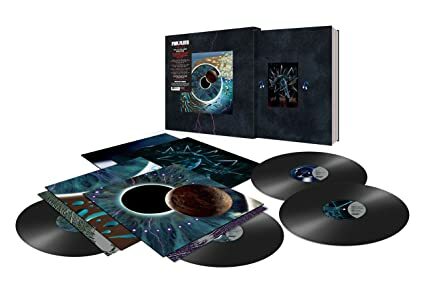 Perhaps the only downside of this box set is the fact that is too focused on Moore’s more Blues-oriented period, leaving his great Rock years with Thin Lizzy in the 70’s or his now underrated Metal solo years in the 80’s aside, which is a shame because it doesn’t show how versatile of a musician Gary Moore truly was. Ronnie James Dio’s first decade of his solo career has been widely regarded throughout the years, so it’s not surprising that this box set is so appealing to the late singer’s fans. Released at the end of last year, this package spans Dio’s first six LPs, totally remastered and in vinyl format. It also includes the 7” Evil Eyes single and an alternative version of perhaps his most famous solo song, Holy Diver. Ronnie James Dio’s magical voice still lives on and this is a great way to remember his legacy. It’s always difficult to cover all the high points of a musician with such a long and successful career such as Dio. 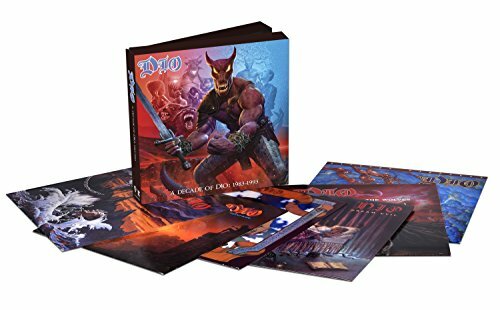 But when it comes to his solo efforts and all the impact that they had in the 80s and early 90s, when the music tide when was beginning to change, this A Decade of Dio box set is a terrific reminder of how many great songs the little Elf had with his own band. Chris Cornell’s death was not only one of Rock’s greatest recent tragedies, but also the end of Soundgarden. This three CD compilation, released back in 2014, offers you the possibility of listening to various unreleased tracks, live performances and other rarities of the band’s lengthy career. Songs like Live to Rise (Which was featured in the 2012 Avengers film), Kristi (a previously unreleased song, recorded back in 1995 before the band’s breakup) or rare live versions of classics such as Spoonman are a few of the rarities that you are going to find in this fascinating compilation album. 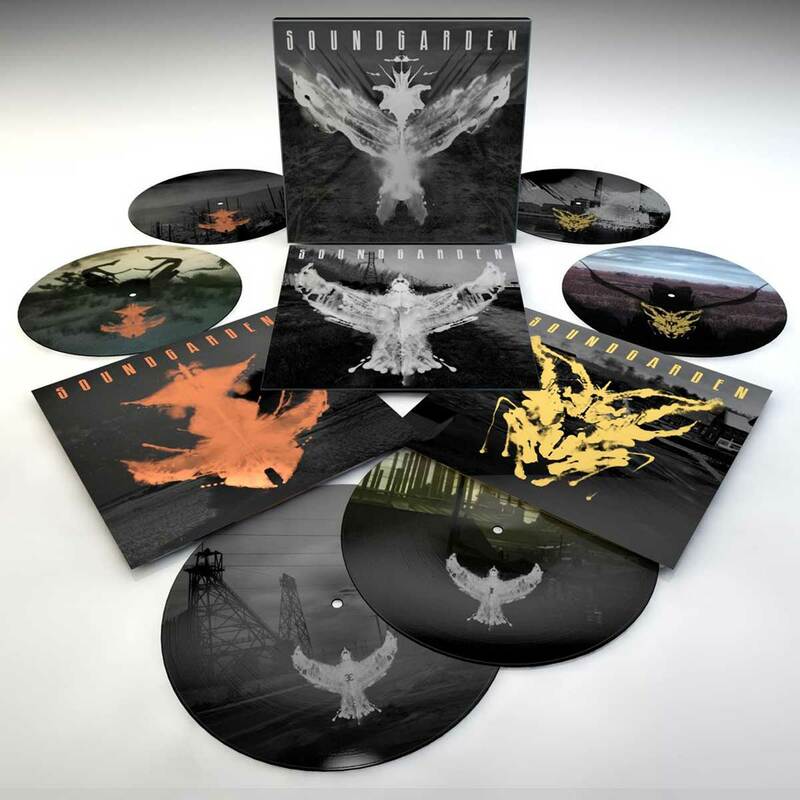 From a fan and collector’s point of view, Echo of Miles: Scattered Tracks Across the Path is a very tempting option because it covers a lot of the band’s material that is very hard to find, such as their demos, singles and a lot more, so this is the best option to fully complete your Soundgarden collection. Also a great excuse to keep listening to Chris Cornell’s fantastic vocals and one of the best bands to ever grace the 90s. 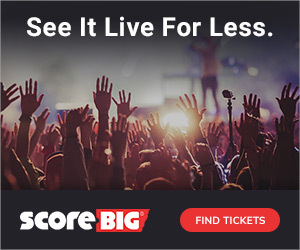 Joe Bonamassa is one of those highly-talented guitar players that, much like the late and aforementioned Gary Moore, you just have to see live to appreciate his full capacity. This compilation of videos and live albums are recordings of four nights Joe played in London back in 2013, having enjoyed a lot of success with this release and having a lot of experts calling it “The Guitar Event of the Year”. Does it live up to the hype? 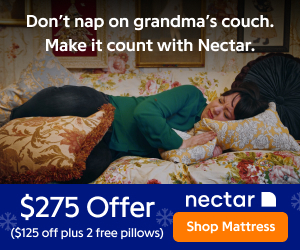 Yes, it does! You have four great concerts in several of England’s finest venues, such as the Hammersmith Odeon or the Royal Albert Hall, with Joe playing most of his classics and a few new tracks that are going to leave you wanting more. Joe Bonamassa has been in the music business for quite some time now and this is one of those compilations that works as a reminder as to why he has been so successful in recent years, whether it’s on his own or with great musical projects such as Black Country Communion. If you love Blues Rock, this is a must have for you. REvolution was one of Lynch Mob’s greatest successes and the band led by the former Dokken guitar player wants to deliver something quite special for their fans in the form of this great new edition. Not only does it have the original album in high-sound quality, but it also includes new, modern renditions of Dokken classics such as Tooth and Nail or Breaking the Chains and it also has a live performance, both on CD and DVD called REvolution Live!, that is going to blow you away. Not many musicians that saw their heyday in the 80s can claim to have developed another successful project almost three decades later and George Lynch has done that with albums such as REvolution. For Dokken and Lynch fans, this deluxe collection is a very special choice to have. A fantastic rendition of The Beatles’ legendary self-titled album, this is an option not only fans of the band should have, but also fans of music as a whole because it is truly remarkable and worth your time. Part of a new collection of vinyl of the band’s career, this one has all the classics and hits that you know from this album, but also a few remixes, demos and overall a great deal of rarities that makes this version of that legendary album much more appealing to collectors. Obviously The Beatles are not short of box sets, remasters and many other different versions of their body of work, but this is one of those top notch productions that you should add to your collection. Plus, it’s The Beatles, what more do you need to know? When Led Zeppelin released The Song Remains the Same back in the 70’s, it was a watershed moment for Rock and Roll and the music business as a whole; we never had live performances presented that way until that point in time, so it’s not surprising that such a historical release gets the best treatment with this super deluxe box set. 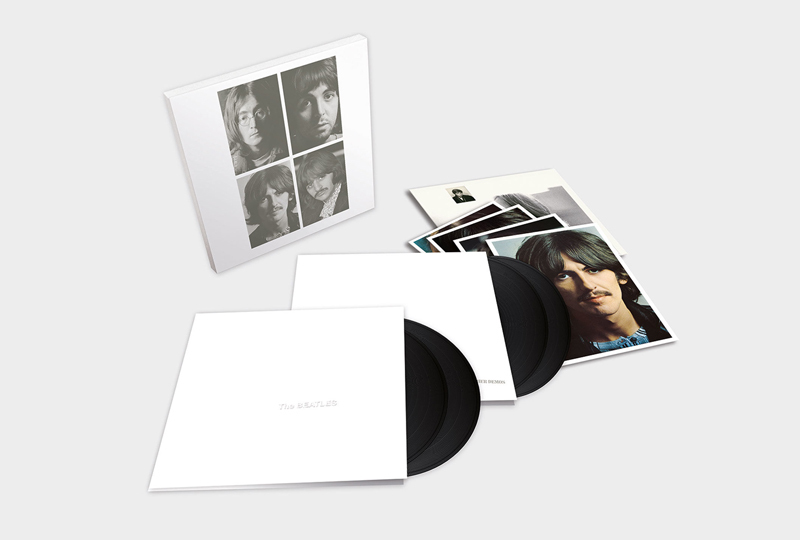 It was released in September and while it comes at a hefty price, it is massively packaged with the remastered audio of the live performance on two CDs and four vinyl LPs. In addition, it comes with a two-DVD set of the original film with previously unreleased songs that were not part of it, with Celebration Day and Over the Hills and Far Away being two standouts. For those that might be more interested in the technical side of things, this super deluxe box set also includes a DVD of the entire live album in Dolby Digital 5.1 Surround sound, which as high-quality as you are going to get in this business, so that is worth taking into consideration while contemplating buying this box set. It also includes a 28-page book with a lot of band photos from that time period and a very interesting and substantial essay written by Cameron Crowe, of all people. Definitely one of the finest box sets in the business right now. When it comes to live performances, there are a handful of bands that have so much quality material to work with as Pink Floyd, not only because of the sheer quality of their performances, but also because of the visuals and imagery they evoke while they are on stage. Many of their finest concerts have received this treatment, but it was now time for their 1995 double album concert, Pulse–also one of the group’s final performances and live recordings. In this vinyl box set you are going to find four LPs that cover the entire concert, plus a 52-page book, remastered sound, and obviously showcasing the band’s performance of the entire Dark Side of the Moon album, which is a historical moment, to say the least. The Division Bell tour was certainly an underrated moment in Pink Floyd’s history and it’s great to see a concert like Pulse getting this kind of attention. The 1988 …And Justice for All album was a pivotal moment in Metallica’s career for a couple of reasons. Not only it was their first album since the death in 1986 of bassist Cliff Burton, but it was also the moment where they went from a very successful underground Metal band to the big spectrum of the music business, mostly due to the memorable and haunting music video of the single One. We have to say that Metallica knocked it out of the park with this deluxe box set of that late 80’s classic. Here you are going to find a remastered version of the album in CD and vinyl format, a 120-page hardcover book with a lot of photos and interesting facts about that period in the band’s career, various CDs with previously unreleased live performances (which is a great testimony of the band’s raw appeal back in the day), a triple LP of their best concert, Live Seattle ’89, and four DVDs with a lot of live performances, live footage of the band during that tour and a lot more, plus a few demos and recordings of the songs that ended up being part of …And Justice for All, such as Harvester of Sorrow, Blackened or To Live is to Die. 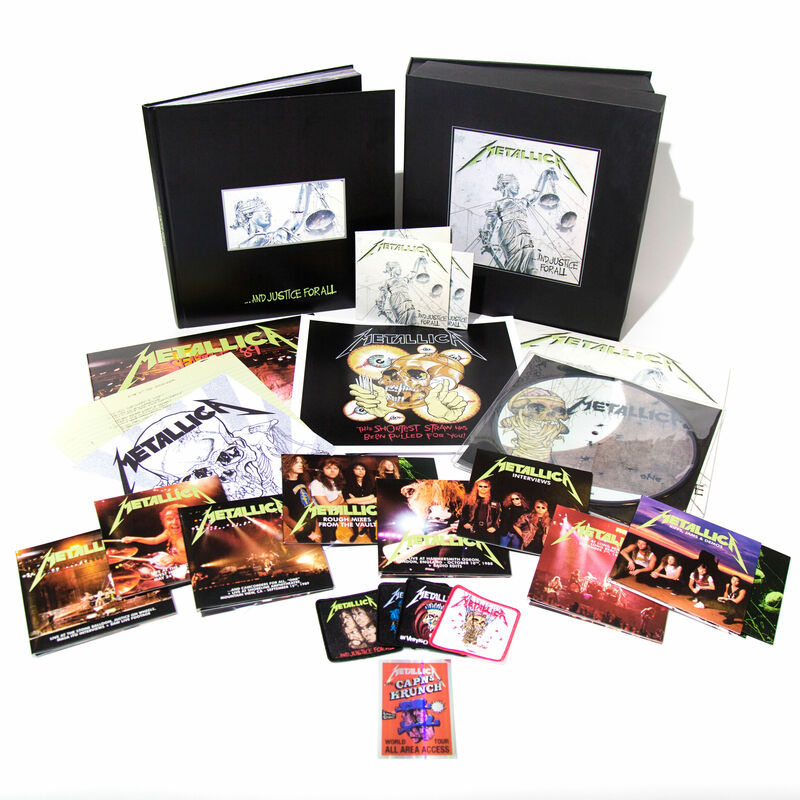 While Metallica is no longer the band they once were, we cannot complain about this deluxe box set: it has everything a fan of their early period would want and a lot of other curiosities that would make any self-respected collector to drool with desire. A fantastic release from one of Metal’s greats. We have to say that The Police has been certainly quiet in recent years, but that seems about to change with this fantastic vinyl edition called Every Move You Make: The Recordings. This sprawling and complete box set collects all of the band’s albums in vinyl format, including a 12-track compilation of B-sides and other types of rarities called Flexible Strategies. It also contains a 24-page book with a lot of unseen photos from the band’s career. As an interesting side, this new box set was remastered in the legendary Abbey Road Studios by the great Miles Showel. 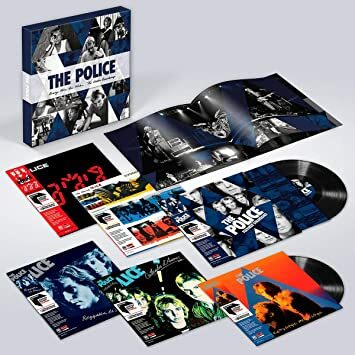 The Police is no longer active and they show no signs of making albums again, so if you are a big fan of the band, this is a box set that is made for you and it’s going to remind you of what made them so good and so successful.